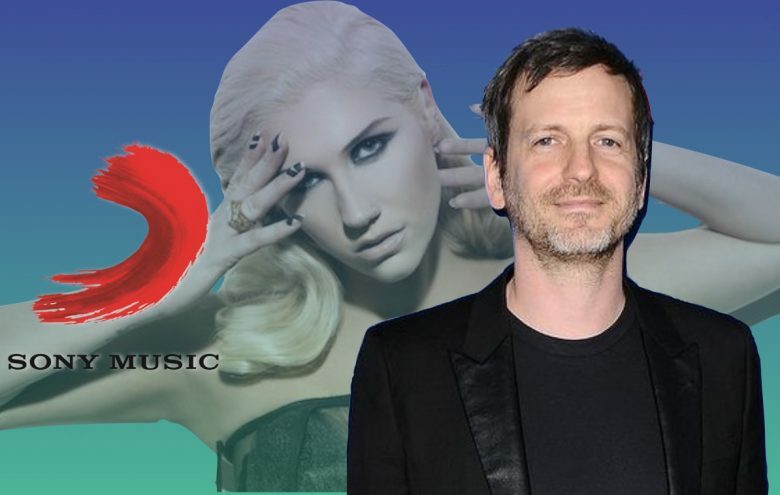 Sony Music are reportedly considering terminating Dr. Luke‘s contract amidst allegations he sexually assaulted Kesha. The record company are said to be considering terminating the contract of the 42-year-old music producer – real name Lukasz Sebastian Gottwald – as public pressure mounts following allegations that he sexually assaulted Kesha.According to The Wrap an inside source claims, “There is no contest. Kesha has no case in regards to her contract but they can’t afford the Adeles of the world out in the streets calling the label unsupportive. Meanwhile, Luke has been hit by further negative accusations recently, when Kelly Clarkson claimed he is “difficult to work with”. Clarkson said, “I’ll be honest about the guy, but I don’t know that situation. He’s not a good person, to me. We’ve clashed. 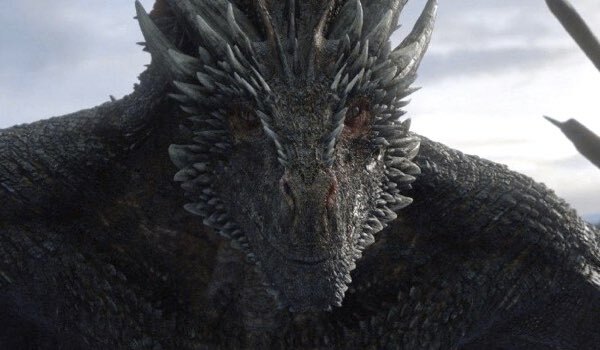 He’s difficult to work with, he’s kind of demeaning.